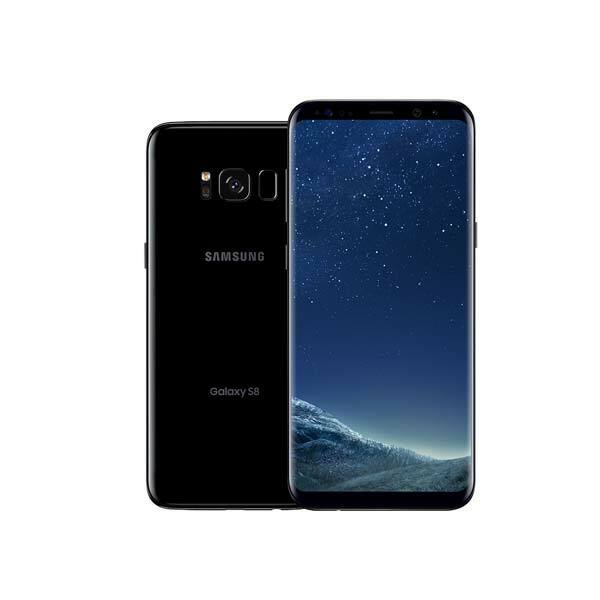 After months of waiting, Samsung Galaxy S8 and S8+ users finally started receiving Android 8.0 Oreo several weeks ago, but all has not been smooth since the update was released. First, it was Samsung. The initial update was scrapped after just days of rolling out, but the company later resumed the process after fixing whatever issues that were affecting the rollout. Even after months of beta-testing the OS on the S8 twins, not everyone who got it has been having fun. A myriad of problems has been affecting the Galaxy S8 and S8+ handsets since the update to Android Oreo. Whether it’s battery life, be it Bluetooth and Wi-Fi issues, or even camera problems, a good number of S8 and S8+ users have seen it all. This is the reason Samsung is outing a new Oreo-based update that comes to iron out these issues and improve the experience of Oreo on the S8 twins, as reported by SamMobile. According to the changelog, the update not only brings improved Bluetooth, Wi-Fi, and camera functionality, but it also installs the latest Android security patch for the month of April 2018. This is contrary to a recent update that rolled out to the unlocked Galaxy Note 8 that installed nothing new despite weighing more than the 570MB file rolling out to the similarly unlocked S8 in Germany. 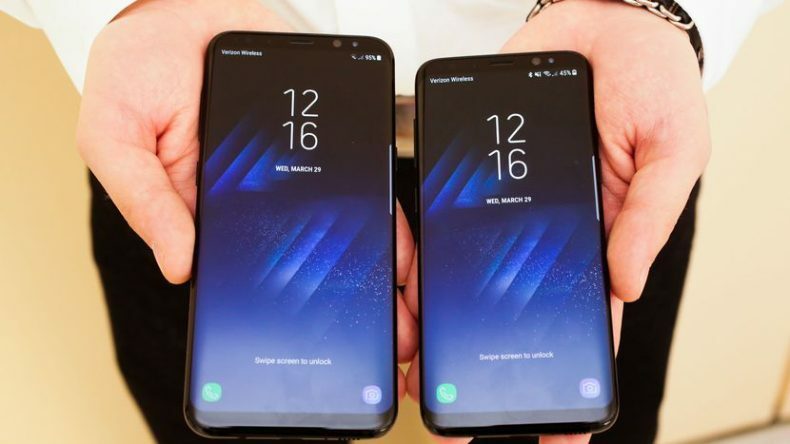 Those using the Galaxy S8 can expect to receive software version G950FXXU1CRD7 while those on the S8+ are receiving software version G955FXXU1CRD7. If the update hasn’t arrived on your handset, try a manual update by heading to Settings > Software update > Download updates manually. 5 hacks to charge your phone faster!